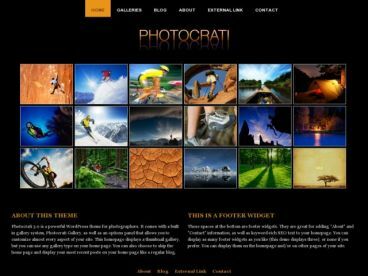 Elated is a simple, multipurpose premium WordPress theme from Simple Themes with a colourful design. 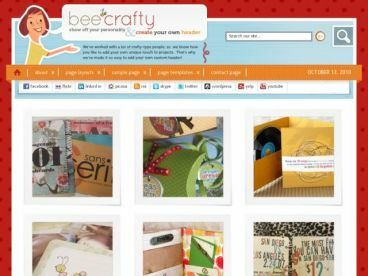 The theme could be used for mommy blogs, craft & hobby sites, foodies, scrapbooking, child-related, or any other type of site. 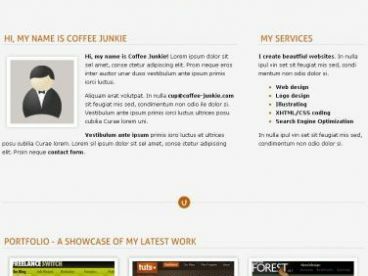 Features include individual page layout options, front page slider, 2 colour schemes, theme options panel and more.